How people in Palestine and Jordan react to Trump's decision? Since the moment Trump made his speech announcing Jerusalem as the official capital of Israel, Palestinians and Arabs from all countries took to the streets in massive rallies expressing their anger and frustration toward the US administration decision. All Palestinian cities witnessed protests and confrontations between people demonstrating and the Israeli military forces. 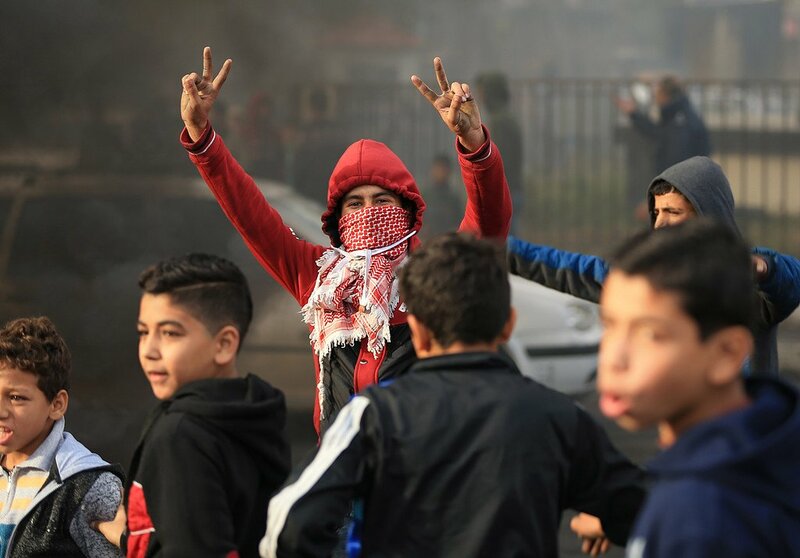 In Bethlehem, Palestinians clashed with Israeli forces, who fired tear gas on them leaving people suffocating. 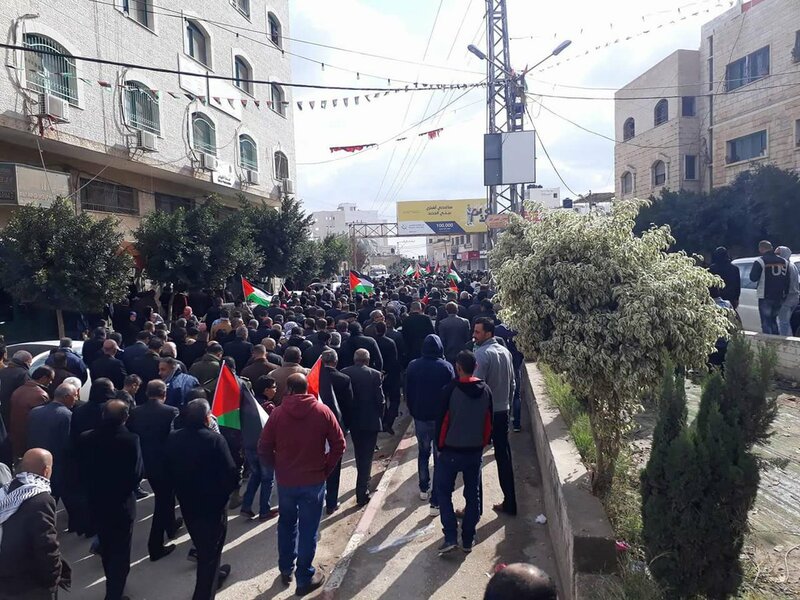 In Ramallah, all Palestinian factions went united to the streets to protest Trump’s decision, calling for serious action from the world to stop him. 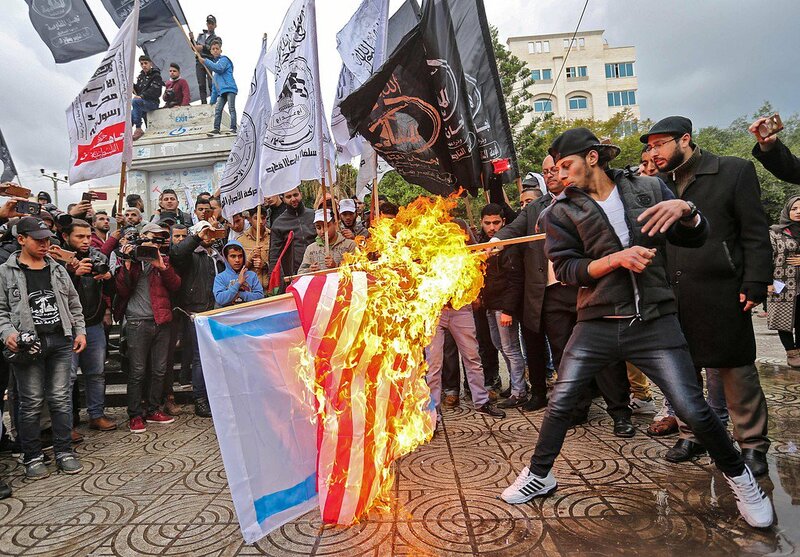 Other protests broke out in the West Bank in Nablus and its city Tubas, Tulkarm where people burnt Trump’s images and in Bab Al Amoud of Jerusalem. 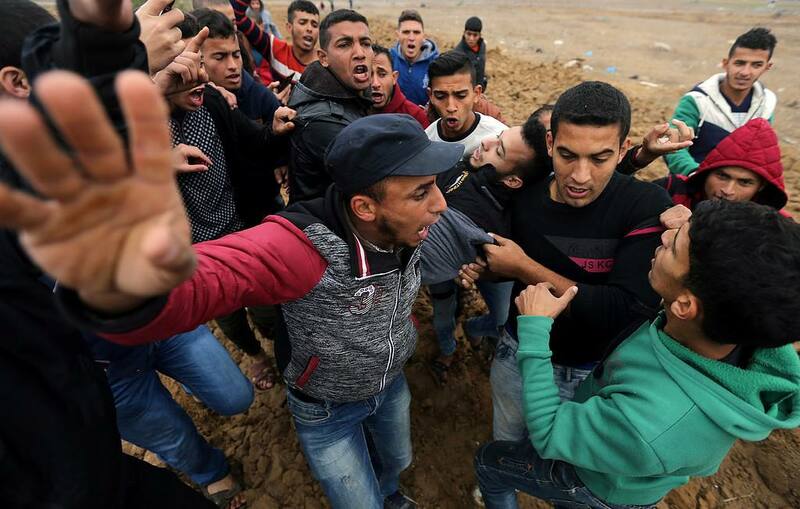 In Gaza, demonstrations also broke out in different cities and in Khan Younes, where people confronted with Israeli police leaving injuries among Palestinians. 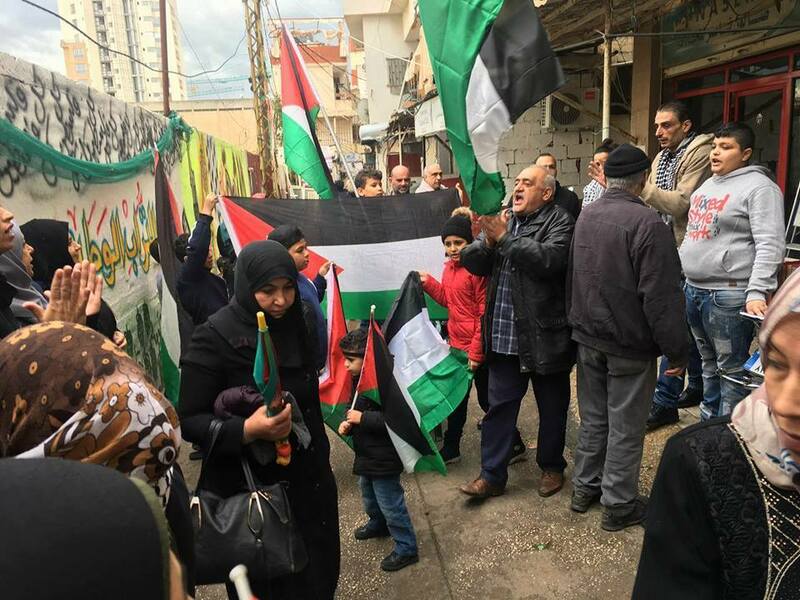 Additionally, Jordanians all over the kingdom were outraged, expressing their anger and support to Palestinians by going to streets and calling on leaders to take any step towards negating Trump’s decision. 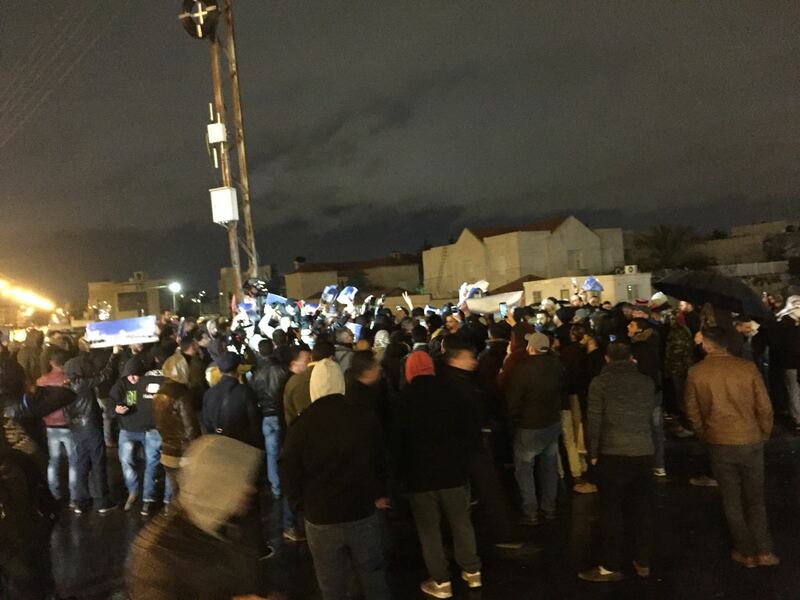 A protest started near the US Embassy in Abdoun, Amman, amid strict security procedures, with people starting to gather immediately after Trump’s speech on Wednesday night. 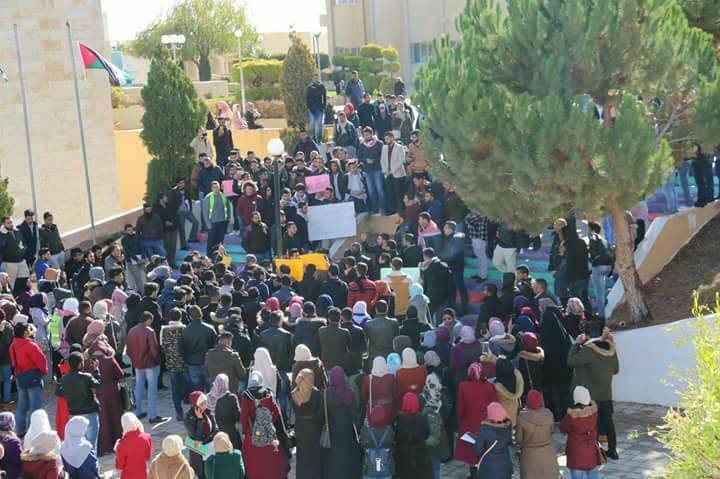 Also students in many Jordanian universities marched today supporting Palestinians, including Mutah University, the Hashemite University, Yarmouk, Petra and the Jordanian University. 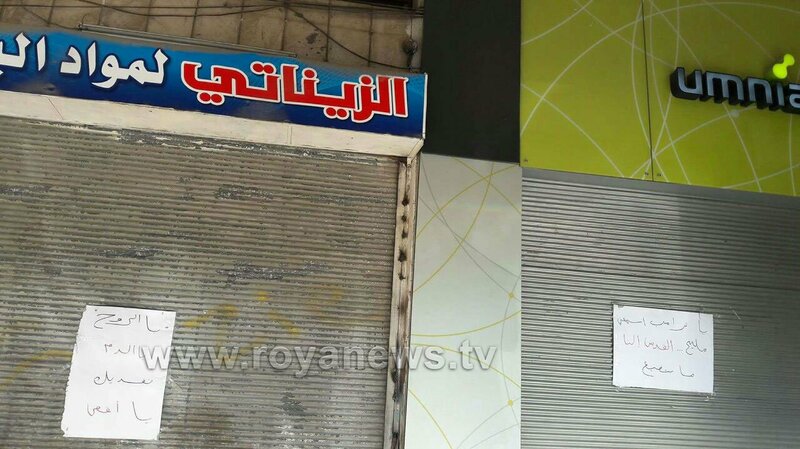 In Irbid, shop owners showed support for Palestinians when they decided to close their shops and post slogans declaring Jerusalem to be the capital of Palestine. Many other protests took off in Amman on Thursday, including a protest by UN employees who stood in front of the UN building and another protest by legal lawyers. 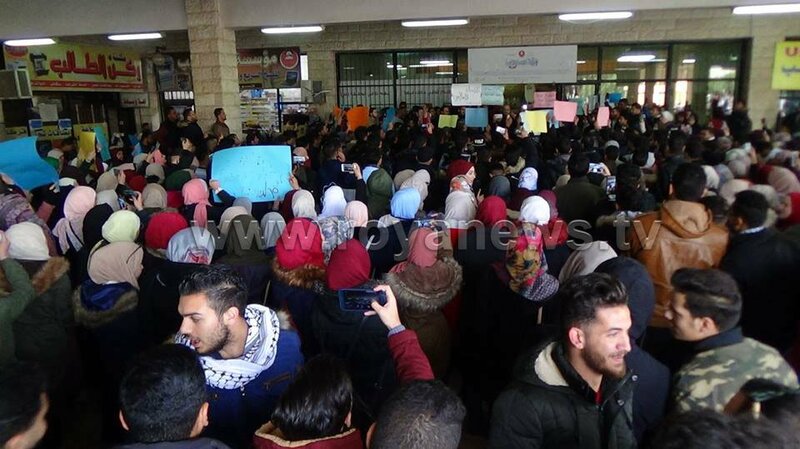 In Lebanon also, Palestinians in refugee camps demonstrated in different camps across the country, including Mar Elias camp, Ein El Helweh camp and Burj EL Barajneh, where protesters went to the streets from their camps and headed toward the US Embassy in Beirut.